Sarah and John have been amazing in managing my property, having had properties with a few larger agencies in the past it is nice to finally feel part of a ‘family’ instead of just another number on the rental roll. 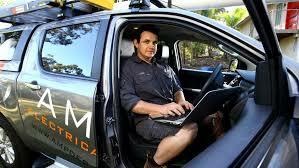 Proactive and personalised, I highly recommend their services. After an unexpected delay in finding a new tenant, I was contacted by the team at Platinum who offered to assist and find a tenant asap. I was impressed by this proactivity, and their understanding that time was of the essence. Their strategy put my needs as the priority, and within a few days, and a few out-of-hours inspections, new tenants were found. I was extremely grateful for the fantastic effort that Platinum put forward to move things along as quickly as possible. It is with pleasure that we offer our testimonial for the service you have provided in securing a tenant for our property. My wife and I had not seriously considered either selling or renting our property until you Sarah, knocked on our front door and introduced yourself. 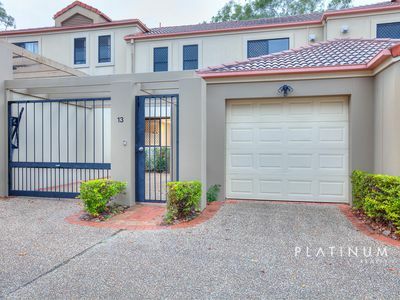 Through your pleasant demeanour you were able to so very professionally convey your message extolling the advantages for our consideration of dealing through Platinum Realty should we be inclined to either rent or sell our property. The fact that we were impressed with your express representation convinced us to take advantage of the opportunity. You immediately introduced us to John Cepero, Platinum's Principal, who glowingly qualified you and reinforced your message of the superior service that Platinum offered. We took up your offer and entered into a Rental Agreement. During the process we were introduced to the Platinum Staff who all presented with the same enlightened, friendly, optimistic attitude that we had by now come to accept as the norm through our interactions with yourself and John. Our comfort zone was further enhanced on our meeting with your Senior Property Manager, Judy Morgan. We knew we were in good hands. And now the icing is on the cake. You have secured and settled in an excellent tenant at the asking rental price and Raylee and I thank you sincerely. 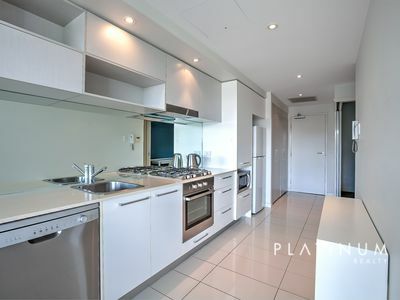 It is without any hesitation that we would recommend you and the Platinum Team to any prospective Landlord. 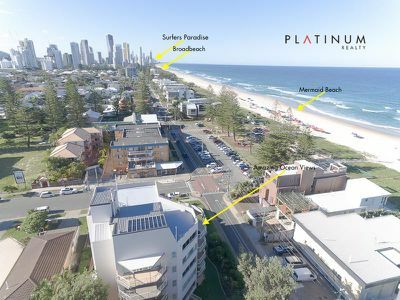 Platinum Realty – Mermaid Beach . I have had many dealings with real estate agents over many years, and I was very impressed with the way Platinum Realty Rentals dealt with my application/enquiry from day one! During my application process, I met the Principal, John and other staff who were very welcoming. I would particularly like to mention Sarah Allen for her great service and support from the viewing to handing over the keys! I have no hesitation in recommending Sarah Allen as a GEM, when it comes to Property Executives! Thank you, Sarah for everything you did to make our move, into our new ‘home’ as quickly as you did! I appreciate how you dealt with my/our personal circumstances at the time! You made me feel like a persona and not just an application member!! We are very happy here!! My rental property was on the market for several weeks vacant with no tenant. Sarah Allen from Platinum Realty contacted me and suggested I give her company an opportunity to help with leasing my property. I a very short period of time Sarah had my property rented with an excellent tenant. 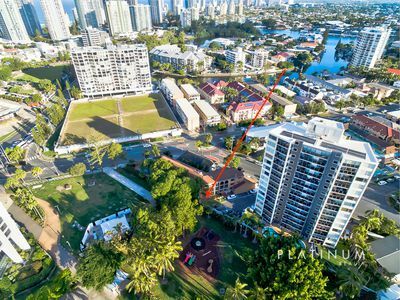 If you want the best service available for your investment property on the Gold Coast, then look no further than Platinum Realty. Sarah Allen and her team had my property rented within 48 hours. Sarah is the most efficient and hyper-responsive person I have ever dealt with, and her team - the most professional. Highly recommended. What can we say... John from Platinum Realty sold our house in 2 days!!! The photos of our house personally done by John were absolutely stunning. His service was extremely professional and full of enthusiasm. 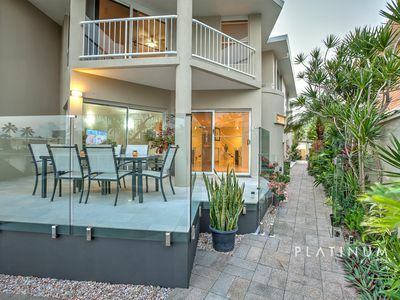 Platinum also helped us purchase our new home in the dream location. We highly recommend them for selling, buying or renting your next property. Offers between $310,000 to $325,000. Reveals The 9 Most Expensive Mistakes People Make When Selling Their Home. Avoid the pain and frustration of making these all too common and costly mistakes. Discover these 9 common pitfalls you can easily avoid plus learn 6 ways to easily increase your sale price without breaking the bank in this 24 page free report. Watch out, short-term holiday letting landlords! 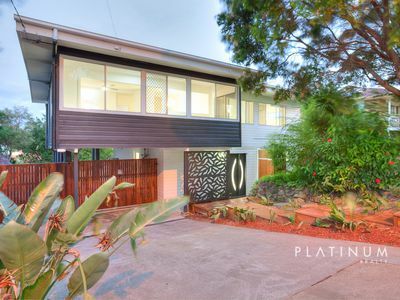 At Platinum Realty our aim is to provide the highest standard of customer service available. It is this commitment that makes us the right choice when selecting your real estate agent.